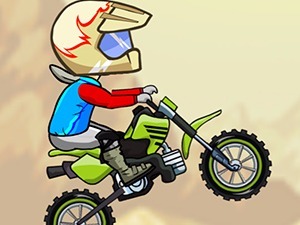 Play X-Trial Racing 2 in your browser and enjoy the fun as you attempt to clear the stages. Enjoy this and many more free games on 8iz.com! Play our games on any device.